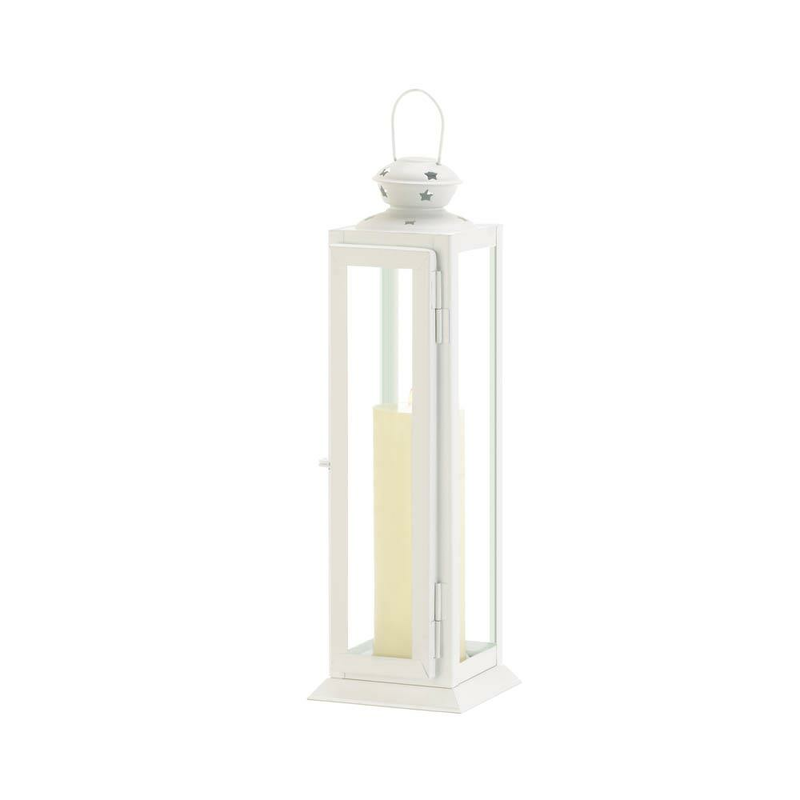 Brighten up your indoor or outdoor living space with this stylish white candle lantern. 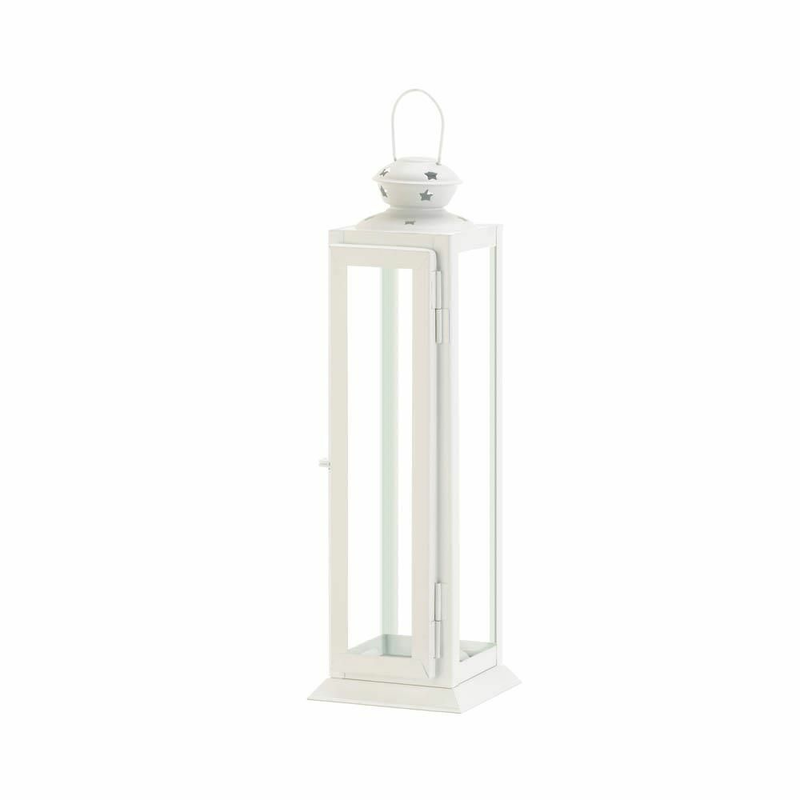 This decorative lantern features a modern design with a white finished iron frame and glass window panes. The lantern also includes a unique round top with star cutouts and a large handle for easy hanging. 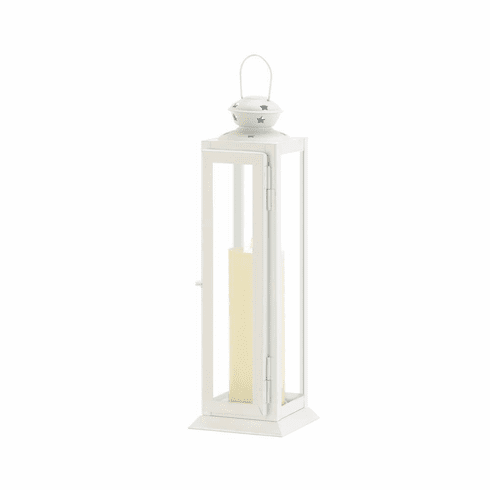 Place a pillar candle inside the metal lantern to bask your space in a soft and subtle glow. Weight	1.6 pounds. 3" x 3.75" x 12". Iron, Glass. 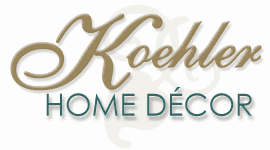 UPC Number: 849179038120.